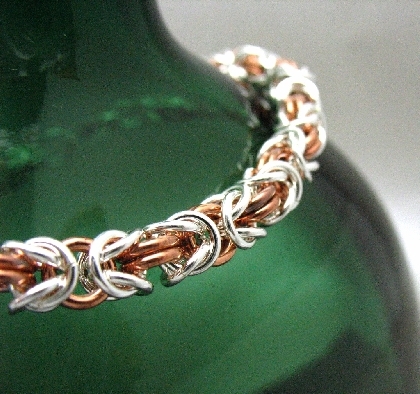 This tutorial is a detailed step by step on how to make a Byzantine chainmaille weave. We have painstakingly made these instructions so that a beginner will be able to go through without a problem. The tutorial is full of pictures which graphically guide you through each step. 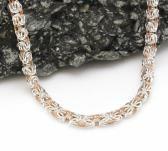 We will offer full support for any questions you may have while working on your piece. The downloadable file is in PDF format, if you don’t have a PDF reader you can download it for free.